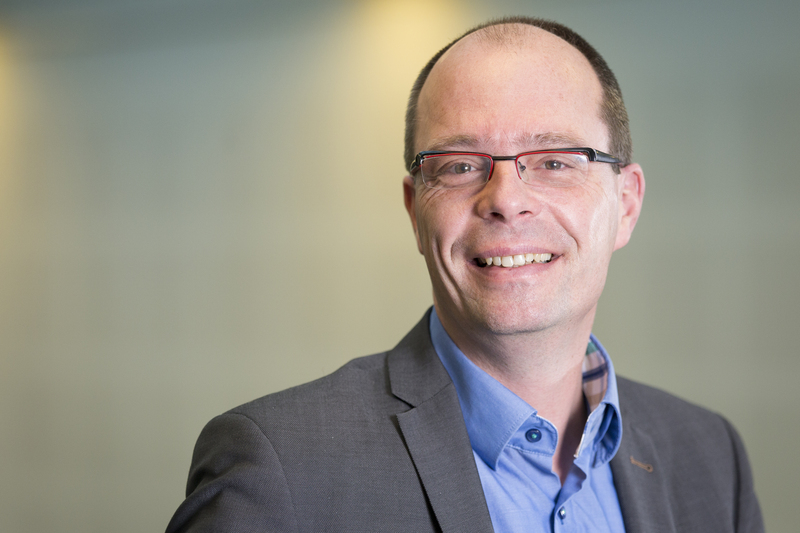 René Torenvlied is professor of Public Management in the Department of Public Administration. Torenvlied studies how management, collaboration, and regulation in technologically advanced societies promote the public interest. One research line is the study of innovations and performance of organizations and inter-organizational networks in the public sector. A second research line is the model-guided analysis of collective decision-making and policy implementation. A third research line is the role of technological expertise in public management and collective decision-making. Empirical domains of interest are: safety and security, education, health, urban studies, industrial relations, and citizen co-production. Member of the 'politiekring', Ministry of Security and Justice. His research includes studies for government, for example on the implementation of agreements in the Dutch "polder model", or a recent study for the National Coordinator for Security and Counterterrorism into the role of external experts in crisis control and crisis communication.